You can support Neuroblastoma UK and spread awareness of neuroblastoma research by sending our Christmas cards. Recycle your stamps to help us find a cure for neuroblastoma and develop new, effective and kinder treatments for children. Giveacar is a not-for-profit social enterprise that can turn your old car into cash for Neuroblastoma UK. They will arrange free collection, then either sell your car at auction or scrap it with the proceeds raised coming straight to Neuroblastoma UK. Shop online at any one of many participating stores via The Giving Machine and a donation will be made to Neuroblastoma UK. Sell items on E-bay and donate a percentage of the sale price to Neuroblastoma UK. Visit Yellow Moon and shop for arts and crafts, toys, gifts and party stuff and quote WTH09381 at the checkout or choose Neuroblastoma UK to benefit. Every purchase you make on the Yellow Moon website or from a catalogue, Neuroblastoma UK will receive a cash-back of 10% (excluding VAT, delivery and sale items).  Shop with your favourite stores online and raise money for Neuroblastoma UK. Download GiveAsYouLive and each time you shop at a participating store (there are thousands!) the store will donate a percentage of the value of your purchase to Neuroblastoma UK – at no extra cost to you! With Everyclick SearchSearch the web and raise money for Neuroblastoma UK you can raise money for Neuroblastoma UK with every web search. Powered by Yahoo and including access to all eBay content, commission is generated by your searching. Turn your online searching into significant additional cash for Neuroblastoma UK and it won’t cost you a penny. And by signing up you can track your giving.